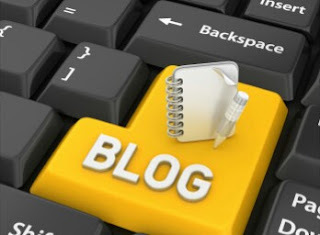 Hello guys.. Today am going to explain some useful information you should remember while writing a blog post. 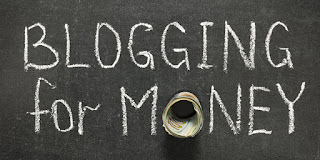 Writing blog post is simple but many people make mistakes while writing their article. You must remember 5 things while writing any blog post. 1. Choosing best post title. the title of the post must be atleast 10-15 words. The blog title must match with the post content. the bigger the title the higher the alt text, alt text helps to index your post in Google. While adding any image you should not forget adding title and alt text to it, adding alt text to image gives you many benefits. 3. Adding inner and sub links. Adding sub links that related to one of the post in the blog help reader to navigate to your blog easily and google crawler will understands it and index based on it. 4. Give related Label to the post. Giving related label that match your blog post also gives readers to find the related articles they are searching. Adding related tags to the post also gives you to index in Google and increases search queries. Write a 120 words search description to crawl the robots.